Home Cycling Porte questions his rivals: "We'll see if they hold the shape in Giro and Tour"
Porte questions his rivals: "We'll see if they hold the shape in Giro and Tour"
The Australian has had a discreet start to the season due to health problems. He doubts that cyclists who have dominated the first races of the year maintain the level in the Grand Vueltas. The beginning of 2019 of Richie Porte has been, at least, discreet. 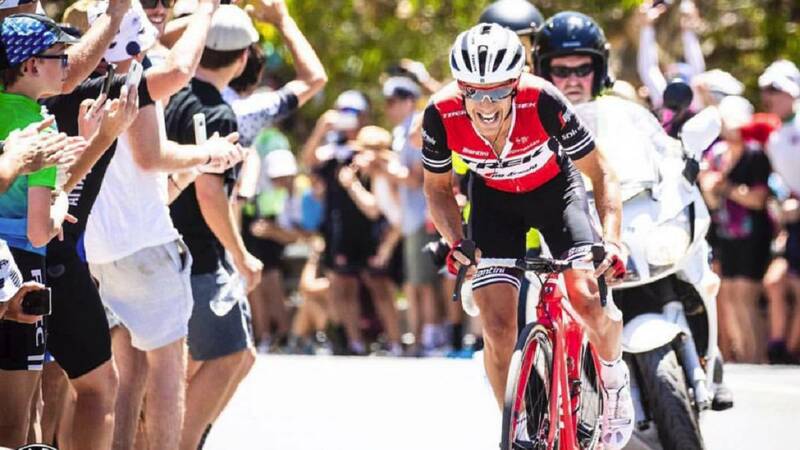 One more season, the conquest of Willunga Hill in the Tour Down Under is so far his greatest achievement this year, as a succession of health problems have taken him away from his goals in the other races of the calendar. In these appointments , several runners who postulate as rivals of the Australian in the big laps have shined with their own light: Primoz Roglic (UAE Tour and Tirreno-Adriatico), Egan Bernal (Paris-Nice) or Miguel Ángel López (Tour of Colombia and Volta a Catalunya ), among others. However, Porte is not worried about his current state of form with respect to these brokers. Moreover, the leader of Trek Segafredo has questioned in Cyclingnews that his rivals are able to maintain this level in races like the Giro or the Tour. "I had a tough week of racing as always in Catalunya. Let's see if these guys can keep its way to the Giro and the Tour. That's not easy to do and I think I made that mistake before: you fly in the Tour Down Under, you win a Paris-Nice or Catalunya and then it's hard to keep going. hope, "explained Porte in Cyclingnews. Finally, the leader of Trek spoke of the health problems that have impaired his performance in this start of the season and the planning that will mark his calendar before the Tour de France:" I do not really know I've been sick, I do not know why, I just need some consistency and to be healthy, hopefully I'm on that path now, The plan? To be totally honest, try to be healthy now. I was at a disadvantage when I entered Catalunya because I was facing runners who had come from races like Paris-Nice and Tirreno ".